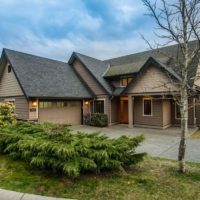 For the past few years, real estate prices have transformed the opportunities for Canadian home- owners and buyers alike – nowhere more than in the Lower Mainland of B.C. For some, home values have tripled over a decade, expanding their possibilities; others are pondering their more limited options, while governments try to calm the market with new taxes and restrictions. Among those that have experienced a lift, many discover that living outside of the Lower Mainland offers huge value and a great lifestyle. Even those who thought they’d live in their homes forever contemplate moving, to capitalize on their real estate investments. And, as you’ll read in these pages, for first-time buyers with flexible lives and careers, there are many smaller-town options in B.C. that work. Like many friends and colleagues, I can picture a more stress-free life that’s achievable by moving to a smaller community. Vancouver is a great city, but, having grown up in a small town, I can also appreciate that lifestyle. 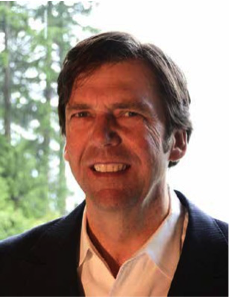 Traveling to Vancouver Island and the Okanagan this past fall, I saw enormous value in some really cool B.C. communities. I also noticed the building boom in these towns, and the urbanites starting to move there, happy to be cashing out or investing anew. As a veteran 20-year publisher, to me this was another kind of opportunity: one to connect like-minded city folk with information about a new life in B.C. and beyond – a media brand that would capture the typical dinner-party conversation we’re all having about living, working, commuting, investing, and building: building value, while building a simpler, better life for our families. Right Sizing is that resource: for new homebuyers, empty nesters, downsizers, retirees, boomers and millennials striving to stake a claim. There is a common thread we all share: the dream of creating a stress-free, comfortable life. In this issue and six times a year, you’ll discover that the prospect of moving to a small town is more appealing than ever. Small centres are growing, becoming hipper, providing more value to residents like you and the businesses you run and support, enabling people to live a modern, blissful lifestyle. 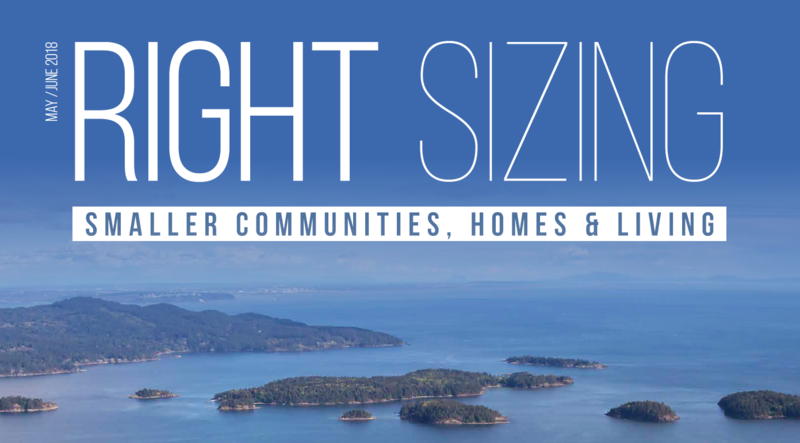 It’s really a new movement, and as we launch in the middle of the biggest residential real estate boom in our history, Right Sizing and RightSizingMedia.com are here to show the way. 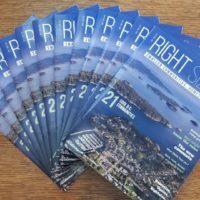 Inaugural Issue Hot Off The Press!